Soft melt in mouth badushas are anybody's favourite. But for me i never liked them when I was young, but as I grew up this sweet really brought interest to me for its uniqueness. 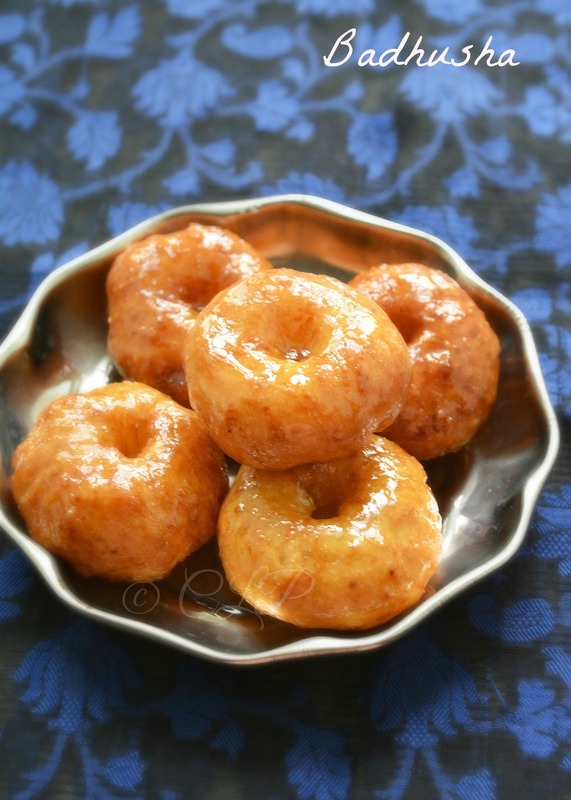 In these past few years of marriage I have tried this sweet many times but never got to post the recipe on the blog. So last week when I had this craving for something sweet, I made this delicious badushas and we all enjoyed them at home. Do try it and let me know. 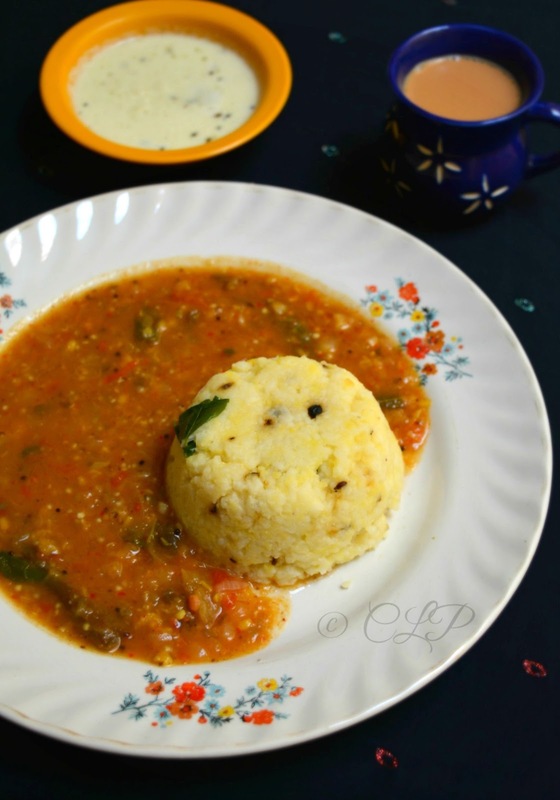 Kathirikai Gothsu (Brinjal curry) is a famous South Indian side to Idly, dosa and ven pongal. Somehow the combination of this with Ven Pongal is totally mouthwatering. The slight tangy spicy dal combination is truly an easy curry/ side to make. This is my own version or take to Gothsu, some use ground powder to spice up the gothsu but this is very simply and light way to make this delicious side. 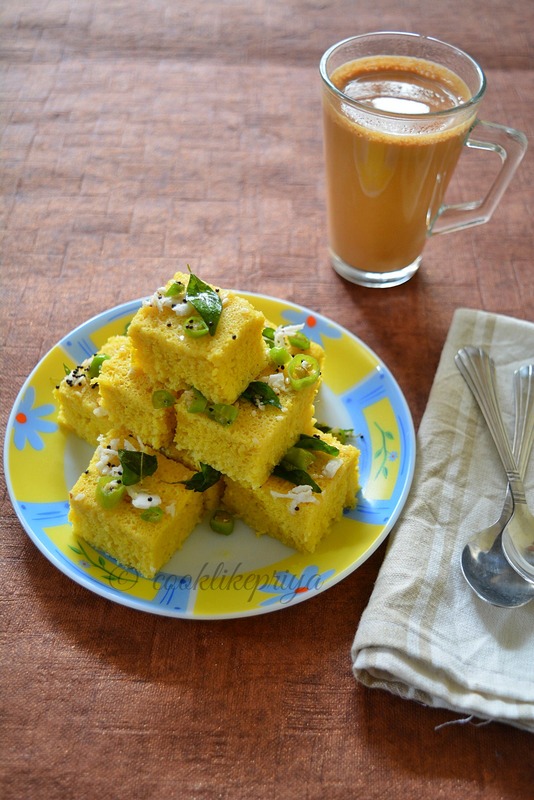 Dhokla- a light sponge like savoury cake is one of my favourite snack recipe. I still remember gulping soft dhokla along with orange slush in Gangotri a popular North Indian chaat shop back home. I never knew dhoklas can be made easily at home, I remember grabbing dhokla instant mix packets from super stores and making them at home for tea. But once you become a food blogger life changes, you grow out of the instant masala / recipe packs and learn to make things from scratch. I have tried this recipe many times and every time it works magic, makes perfect soft spongy dhoklas. Traditionally Doklas are made with bengal gram lentil that is soaked for hours and then ground to a paste. By calling this recipe instant I have used gram/ besan flour. Once I started to bake I was fascinated to try honey cakes, although my quest to cracking the right recipe was a task in itself. Honey cakes are unlike the usual cakes where beating the eggs is of prime focus but not with honey cakes. This cake requires less beating and simply mixing until combined. Honey cake is a traditional Jewish cake done during Rosh Hashanah feast. This is a perfect recipe that never fails every time you try them. 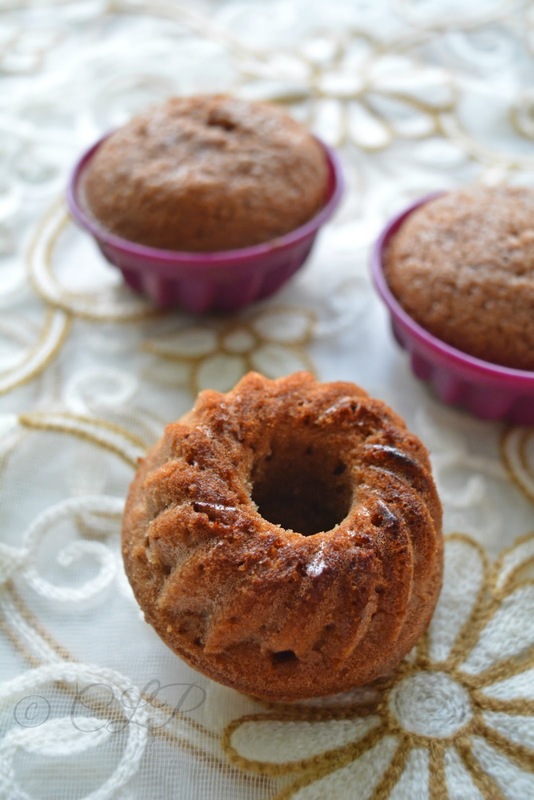 I have used my silicone bundt muffin liners to make this gorgeous cake. The best part is they can be had warm and of course with a cup of tea. Pouring some honey on the warm muffins adds a bit of sweetness to them. Being a Chocoholic I love to test chocolate recipes at home and yesterday was one such day. 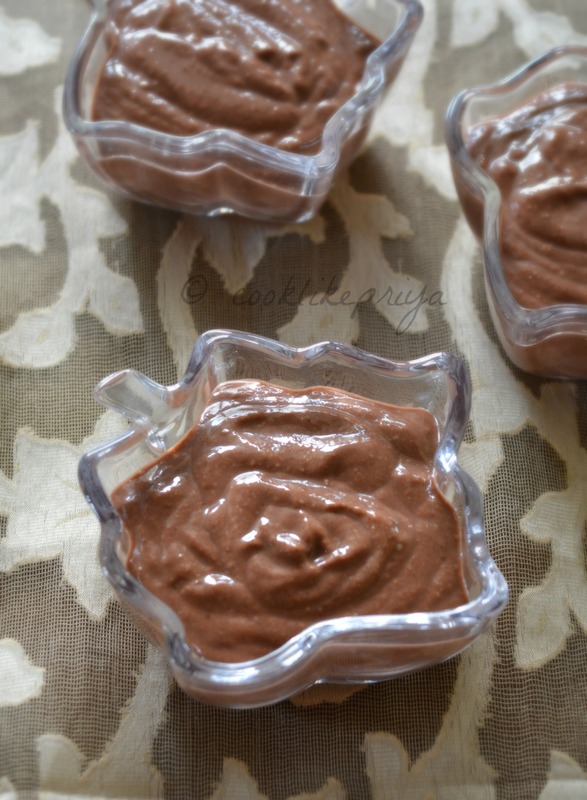 I wanted to try a homemade chocolate yoghurt with some different ingredients. Trust me this is so delicious and can be added into popsicle/ kulfi moulds and kept in the freezer. This is a lovely recipe for those immediate sweet cravings. Its best enjoyed chilled. Are you someone who buys canned flavoured yoghurt for your kids? did you know most of the canned food contains fructose which is the cause for weight gain and also other ingredients that are not safe for kids/ adults. You can make flavoured yoghurt at home and sneak in some healthy ingredients which your kids cannot guess. This recipe can me slightly modified for coffee lovers with addition of instant coffee powder. I have been getting so many requests from readers for variations of Masala Oats recipe that I had posted long back. Today I am sharing a recipe that I had tried few times so wanted to share it here. Recently I was given a huge batch of Murungakeerai / Drumstick leaves so I have been using it almost daily into the recipes I made. 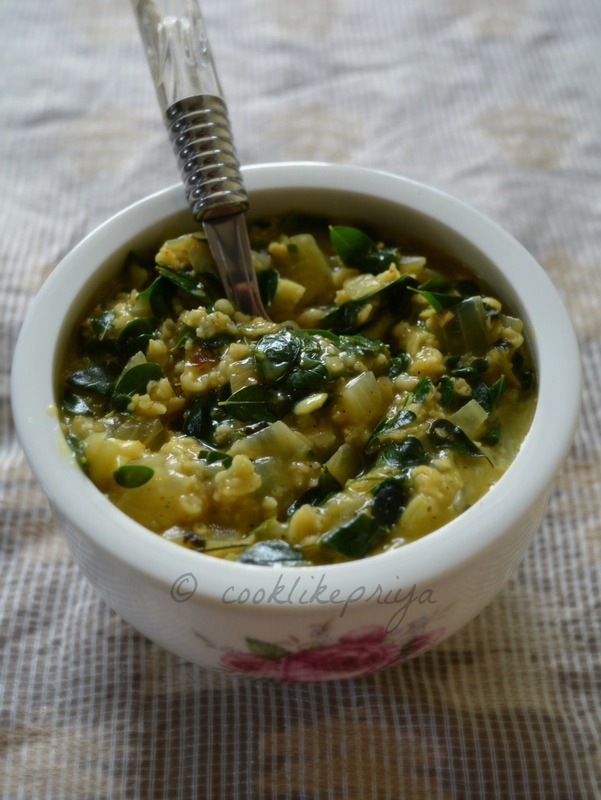 But I wanted to make a masala oats with greens which is definately a really healthy porridge that is so easy to make which is filling. I got to know that Murungakeerai/ Drumstick leaves is great to treat Vitamin D deficiency. In recent times, we all source for organic produce for their nutritive value and the importance for organically grown vegetable and fruits. Its also important to have vegetable and fruits that are washed well. Our mothers always washed vegetable and fruits in running tap water which was clean. 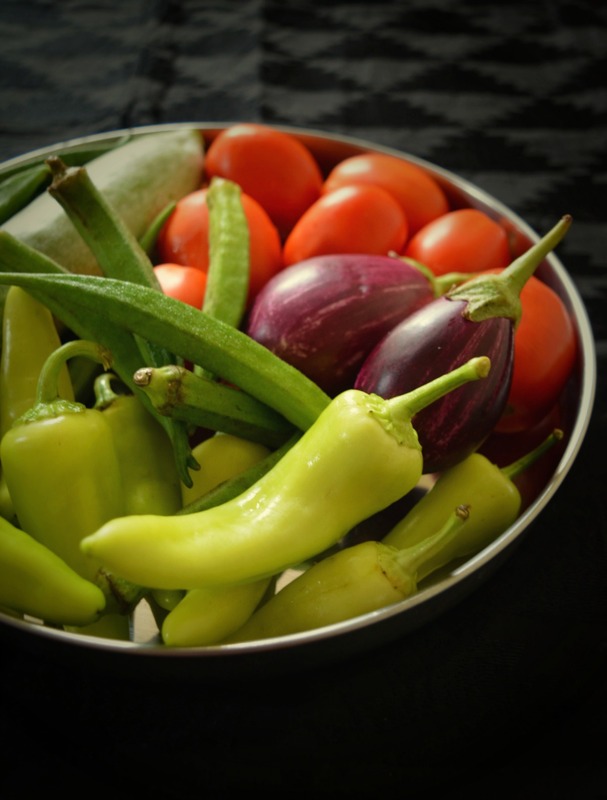 Nowadays getting clean water in taps is in itself a topic to discuss, but do you think just washing vegetables in water is enough to have clean vegetables and fruits? Well today's post will be an eye opener for all of you as I will talk about this in detail. We all know that washing fruits and vegetables not only helps remove dirt, bacteria but also removes residual pesticides. But do you think just water will help you clean away all that? And some produce are also porous so if we use artificial agents to clean will they absorb the agents while cleaning?. I have come across in the internet that vinegar is a great way to help clean the vegetables and fruits. I even saw many videos and articles in the internet that adding fruits in a sink and filling it up with water and vinegar solution can help. I found it to be ridiculous for the very fact that sinks are a place for more bacteria and germs. Not to forget that vinegar with its pungent smell puts anyone off. Recently I got a fruit and vegetable wash from Good home (TTK Company) for review purposes and put it to test. Amma always makes sure she cooks atleast 2-3 kinds of vegetables everyday. If there is a poriyal then there will be a keerai. 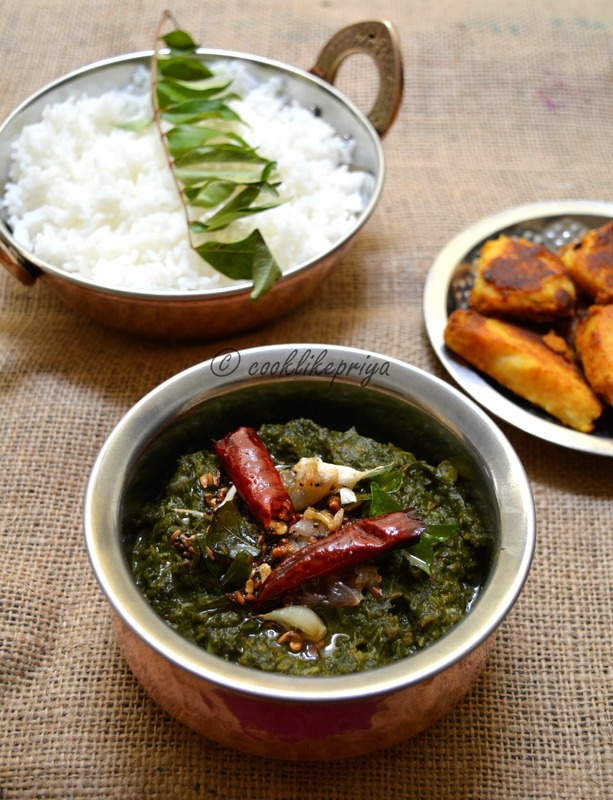 My last visit home she made this delicious Mulai keerai masiyal (amarnath leaves) which went so well with white rice and yam roast. When I posted the recipe for yam roast many of you commented on the keerai which was in the bg. Here is the recipe to a simple south Indian masiyal. The same recipe can be followed for any kind of greens as long as it is not of the bitter variety. You can pair this with white rice, ghee and a vegetable side.